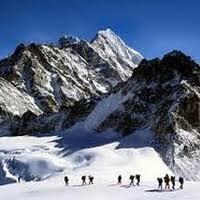 Full Day sightseeing Tour of Shimla Hills. 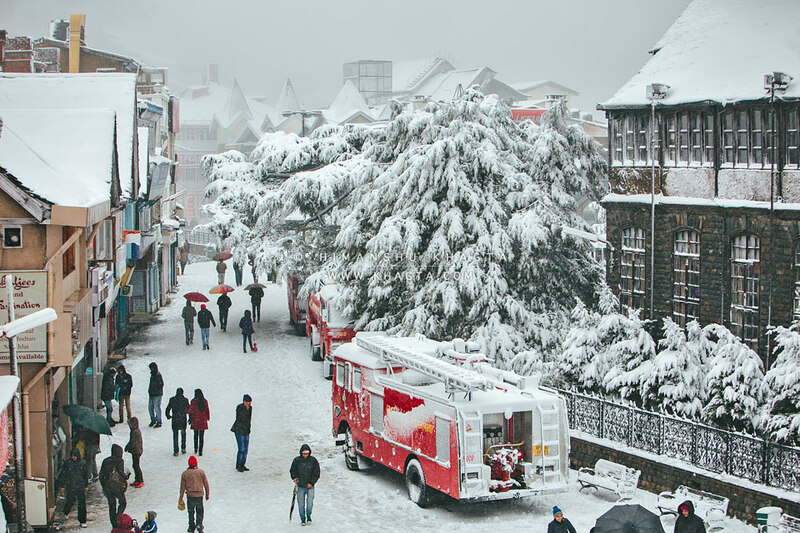 Half Day sightseeing tour of Shimla . Full Day Excursion to Kullu Valley . Excursion to Rohtang Pass . On arrival, Delhi our representative will meet you at the airport. After meet and greet services you will be transferred to your Hotel. Overnight in Delhi. After breakfast,at Hotel enjoy tour of Old and New Delhi visit Old Delhi: Red Fort, Jama Masjid Mosque. New Delhi: Raj Ghat, India Gate, Qutab minaret, Humayun’s Tomb Sightseeing tour also includes drive pass through Parliament House and President House. Overnight in Delhi. Today morning drive to Shimla-Summer capital of India during British period.On arrival, Shimla Check-in to your Hotel. Rest of the free for Individual activities.Overnight Shimla. Today enjoy full day sightseeing tour of Shimla Hills visit Chail Valley, Kufri Valley, Fagu Valley. Overnight Shimla. Today enjoy half day sightseeing tour of Shimla visit- The Ridge, Lakkar Bazar, Jakhoo Hill, St. Michael’s Cathedral. 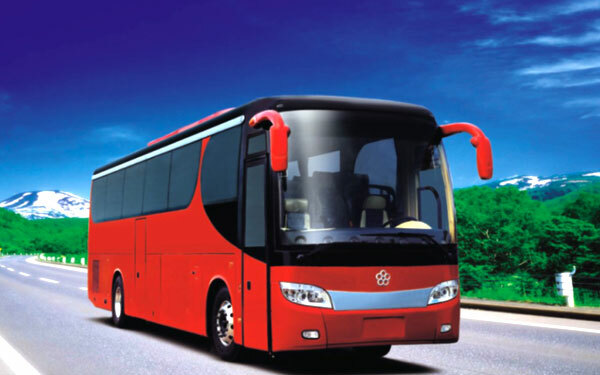 Afternoon transfer to Manali.On arrival, Manali check-in to your Hotel. Overnight Manali. Today enjoy full day excursion to Kullu Valley your tour also includes visit to Manikaran Sahib Gurudwara. Overnight Manali. 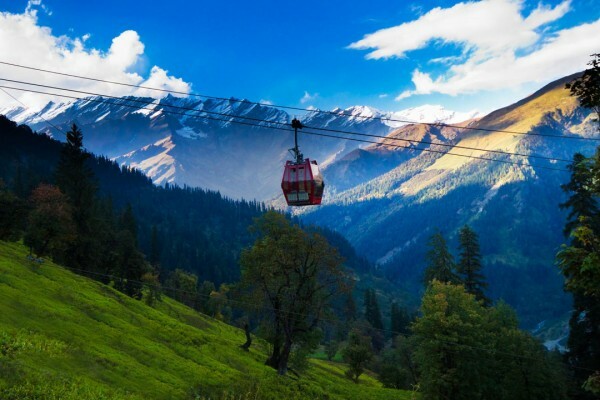 Today enjoy local sightseeing tour of Manali visit- Hadimba Temple, Manu Temple, Vasisth hot water spring and Temple, Mountaineering Institute.Afternoon transfer to Dharamshala.On arrival, check-in to your Hotel. Overnight Dharamshala. Today time free to enjoy the natural beauty of the valley till noon. Transfer to Chandigarh. On arrival, Chandigarh check-in to your Hotel. Overnight Chandigarh. 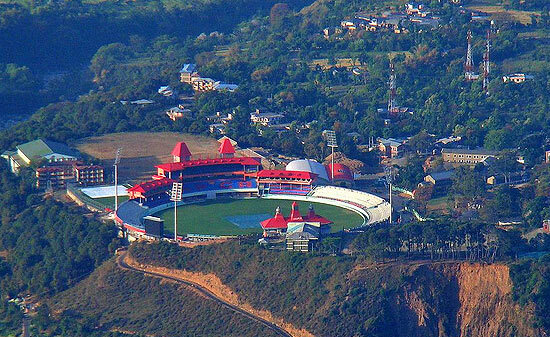 Today enjoy half day sightseeing tour of Chandigarh- A Landmark in architectural beauty. Visit-The Capitol Complex, The Legislative Assembly, The High Court, The Secretariat, The Open hand, Punjab University, Rock Garden, Botanical Garden. Afternoon transfer to Delhi.